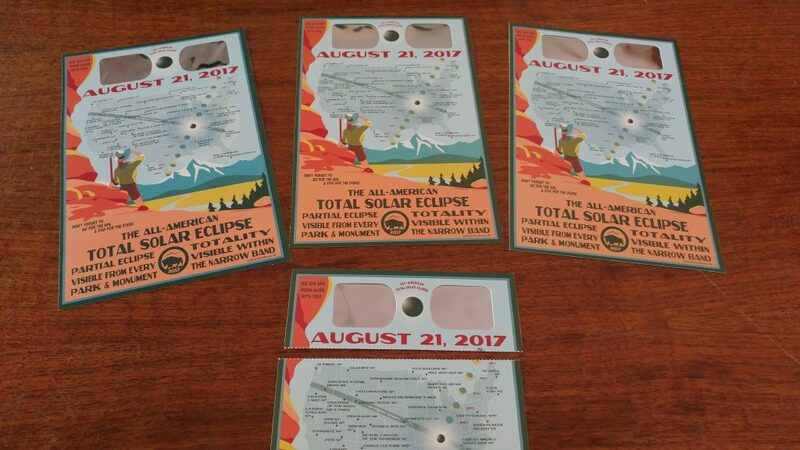 On August 21, 2017, the US will experience a solar eclipse. Some places are in the path of totality, but even if your location is not, you will still get to experience some darkness or partial darkness for a few seconds and up to a couple of minutes. Our children’s aunt bought us solar eclipse glasses. Hurray for aunties! What are you doing to prepare for this rare event? This is the perfect excuse to get out the physics books and a space encyclopedia and teach your homeschooler about the Sun and the Moon and how they fit together with the Earth.